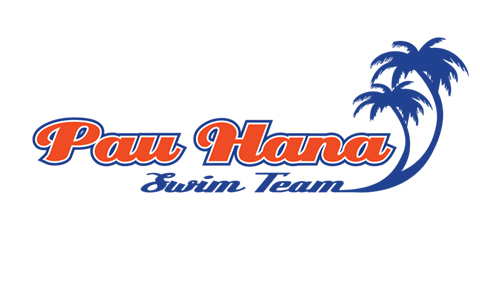 The Pau Hana Swim Team is a member of United States Swimming. We train out of the beautiful Trumbull Aquatic Center on Denison University's campus. Our program offers high quality coaching and technique instruction for swimmers who desire to excel to their own unique potential. The goal of our program is to offer an environment that positively challenges each swimmer in a manner that benefits them physically, emotionally, and mentally. Thank you for visiting our site and feel free to contact us with any questions you may have about our program. Good luck to Liz Hedger competing at the Para Swimming World Series!! 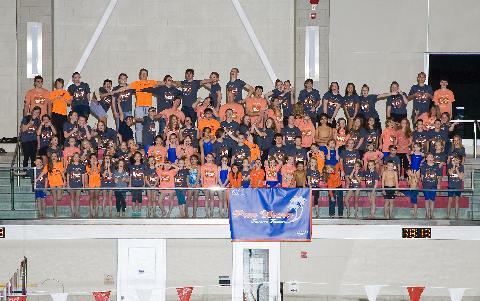 Congrats to our swimmers who competed in Florida!